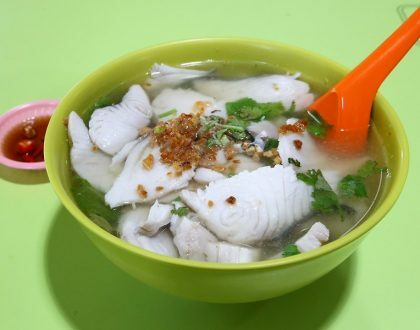 With more drama than the Star Awards, ENG’s Wantan Noodle has reopened again at its current location of 287 Tanjong Katong Road. 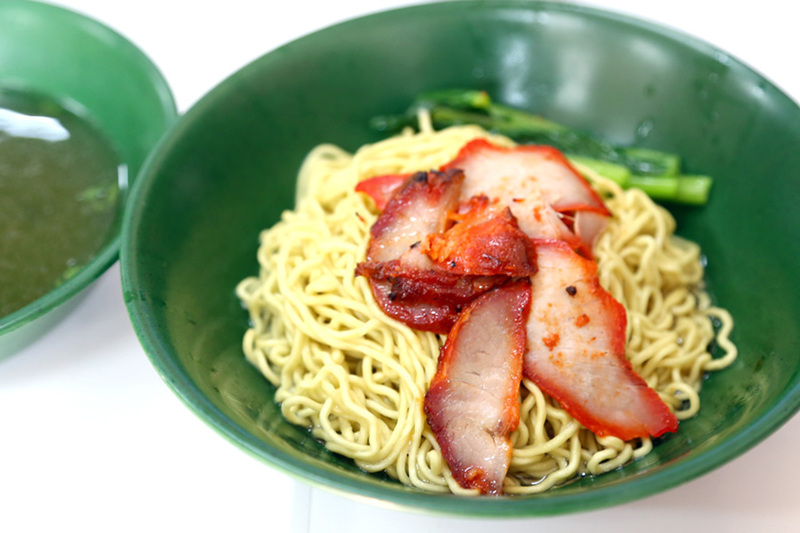 That is when you realise there is ANOTHER Eng’s Char Siew Wantan Mee which has opened just across the road at 248 Tanjong Katong Road. Apparently, there was a dispute between the family members with business partners. I first tried the wanton noodles many years again at Dunman Food Centre, at that time helmed by the late founder Mr Ng Ba Eng. 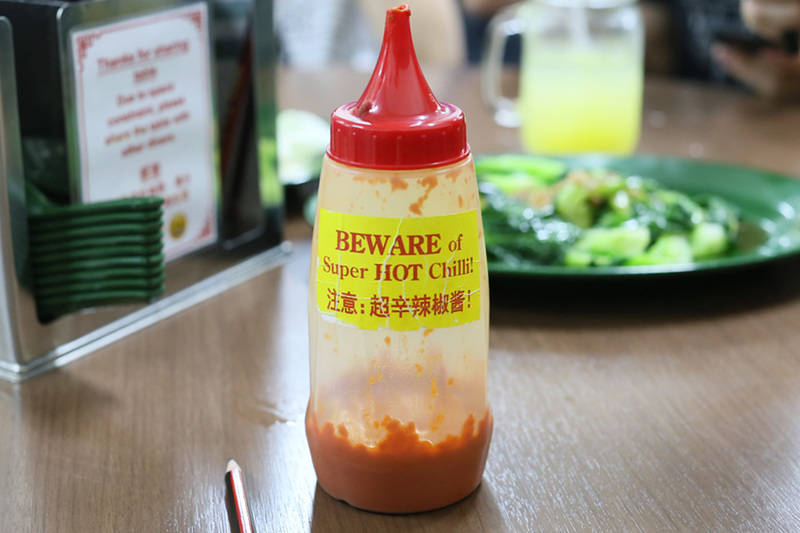 The noodles were known for its springy noodle, and more for the fiery hot chilli sauce which caused many to break out in sweat (and that hot sensation in the throat for some). 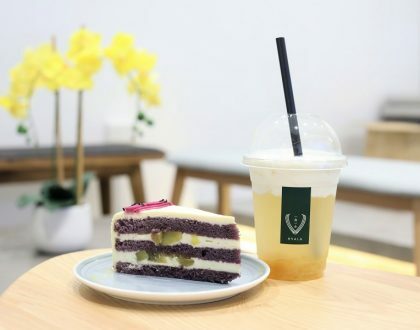 The reopened eatery appears to be owned by the previous business. During a weekend visit at the new ENG’s, business was brisk but the wait wasn’t too long at about 15 minutes. One thing I need to mention, service had become loads better than before. The servers were polite enough to apologize to customers that they had to share tables, and asked if I needed more pork lard in the bowl. During my last few visits, people were a lot grouchier. 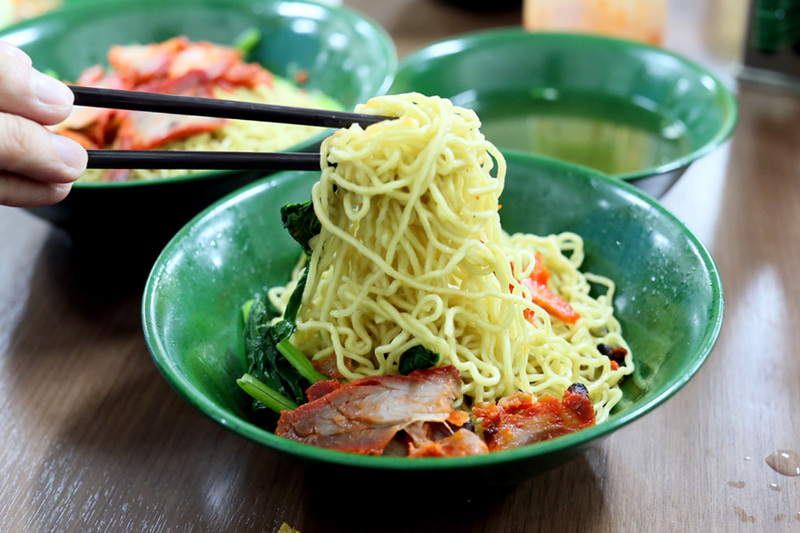 The Wanton Mee was sold at prices of $4.50 and $5.50. 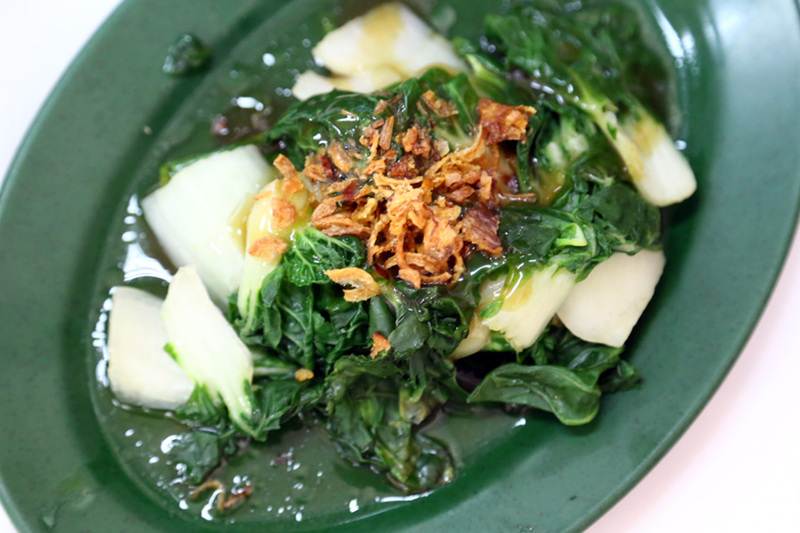 The $5.50 portion was sizable with many pieces of small dumplings hidden beneath the noodles. However, if you just want a light meal and enjoy more of the seasoning, the $4.50 bowl will do. Perhaps it is psychologic, the noodles have gotten slightly fatter and seasoning tastier – not as bland as my last visit. 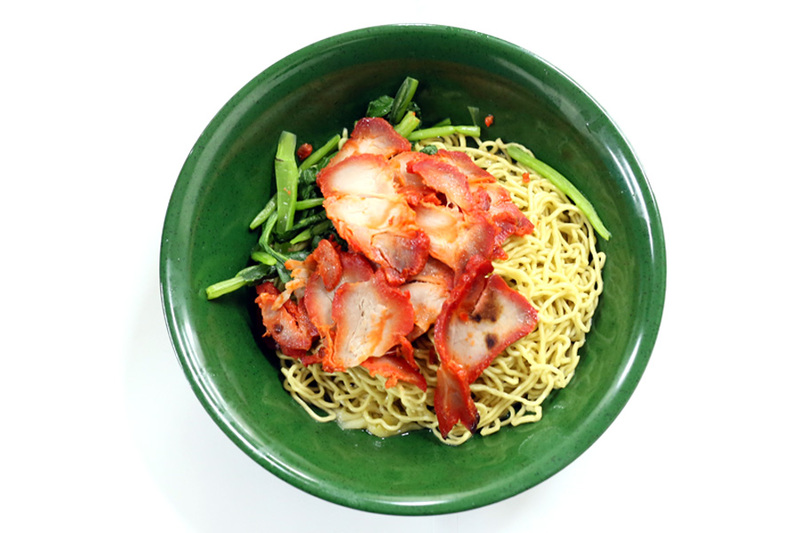 The chilli sauce has toned down quite a bit in terms of its spiciness from the good-old-days in Dunman, and I would recommend just adding a small serving as it could distract from the eggy taste of the noodles. 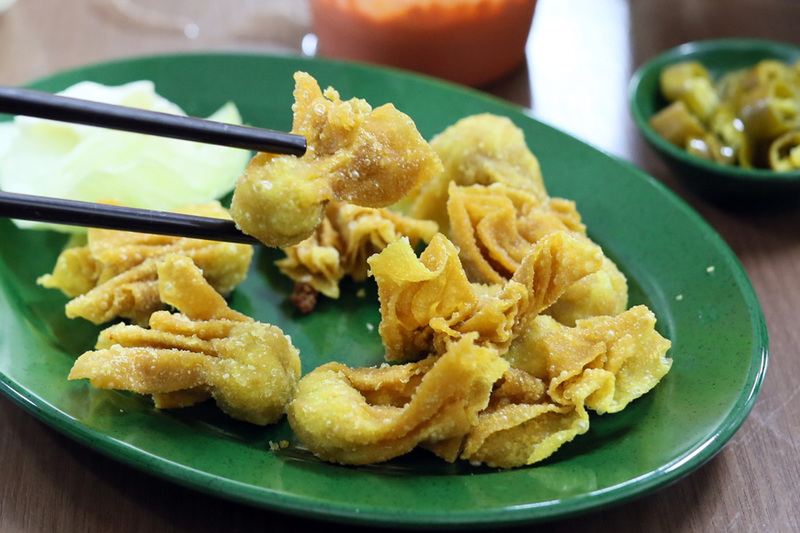 Customers also order side dishes of Boiled Wantan ($3, $5), Fried Wantan ($3, $5) and Oyster Sauce Vegetable ($3, $5) which are probably just excuses to have more of the chilli sauce. 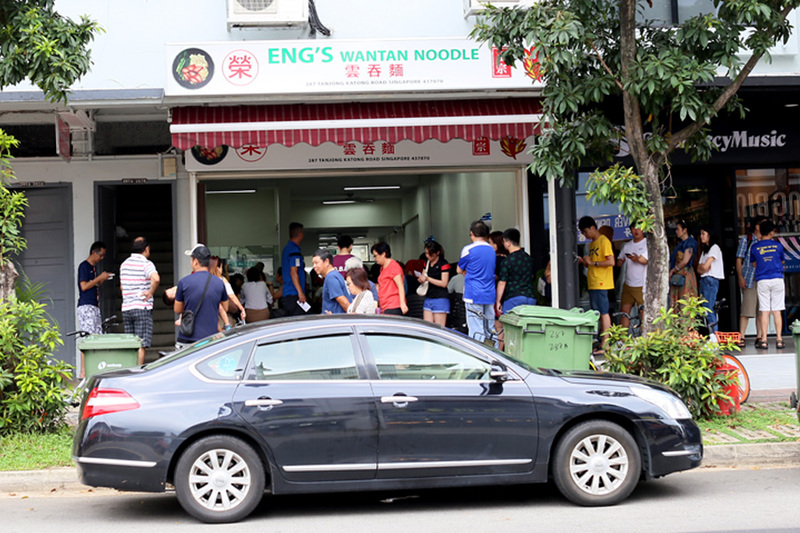 Happy to see a local Wanton Mee shop enjoy roaring business. 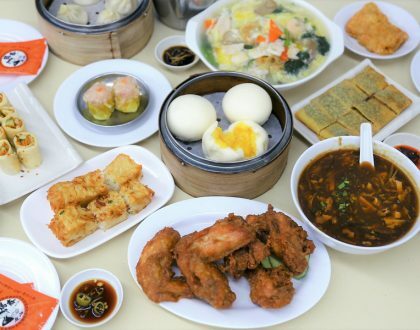 Now, when is my Kok Kee coming back? I think you should give the one at 248 a try too as it is by the original family members. This is not even the original one, no authencity at all.